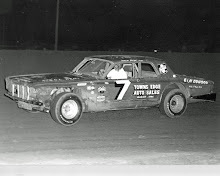 Toledo, Ohio (July 7, 1971) - Tom Bowsher posted his third consecutive Toledo Speedway ARCA national championship stock car division victory Sunday night, taking the 100-lap main event on the high banks. Tom also move closer to the lead in the ARCA point standings. Bowsher, driving a 1971 Ford, took the lead on the first lap and was never headed. 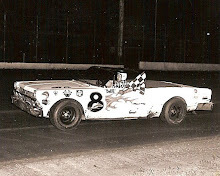 Tom took the checkered flag with a comfortable lead over runner-up Dave Dayton in 1969 Ford. 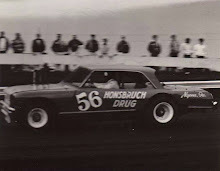 Ramo Stott in 1971 Plymouth; A. Arnold in 1971 Camaro; Iggy Katona in a 1970 Dodge; and Mike Flora in 1970 Plymouth; were third through sixth, a lap behind Bowsher. 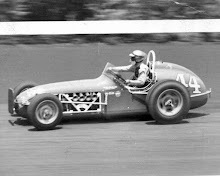 Ron Grana battled with Bowsher in the early going with Bowsher pulling away after about 25 laps. 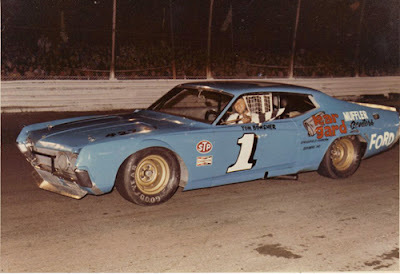 Grana, in his 1970 Chevelle, continue to run second until a minor shunt pushed his right front fender against the tire. Grana pitted for a tire on lap 85 and lost nearly four laps. 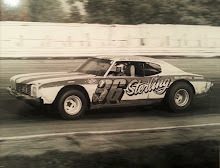 He finished 11th, four laps behind Bowsher.